Who exactly is governing Northern Ireland? The two largest parties in Northern Ireland - the DUP and Sinn Fein - have failed to reach agreement on restoring devolved government at Stormont. With cash for health and education running out, a Northern Ireland Budget Bill has been tabled at Westminster for the first time in a decade. 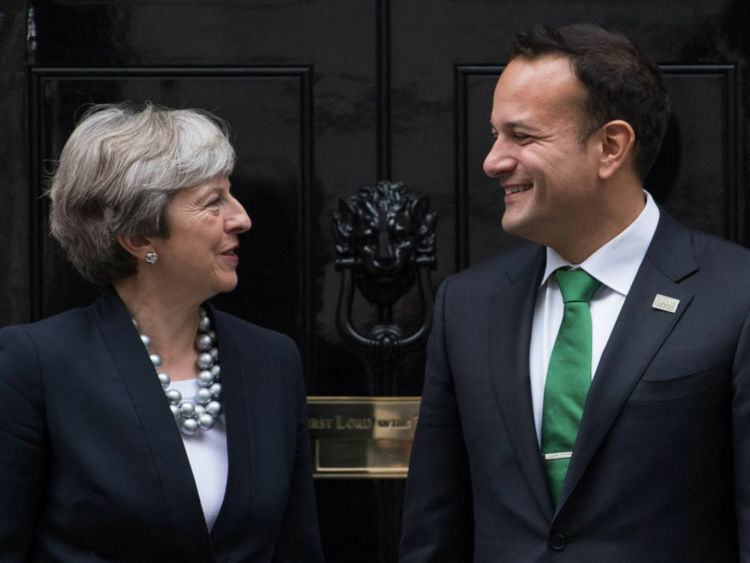 In a conversation with the Irish Prime Minister, Theresa May said moves to implement a Budget were "not the first step on the road to direct rule".She could not say much else, given that a return to Westminster rule would be a breach of the power-sharing treaty: the St Andrew's Agreement (2006).The Taoiseach, Leo Varadkar, reminded the Prime Minister there could be "no return to direct rule as it existed prior to the Good Friday Agreement".But their polite telephone conversation begs an obvious question: without devolution or direct rule, who exactly is governing Northern Ireland? Nearly 20 years after the Good Friday Agreement and 10 years after the DUP and Sinn Fein shared power, Northern Ireland finds itself in political limbo.Mandatory coalition - the system of government which forced the polar opposite parties together - has failed to produce reconciliation. Parties are unable to resolve differences over an Irish Language Act and gay marriage, but these are not the rocks on which Stormont is perishing.They have become touchstones for Sinn Fein - their means of measuring the extent to which the DUP is genuinely prepared to share power.Collapsing devolution earned Sinn Fein votes in the Stormont election. Refusing Sinn Fein demands earned the DUP votes in the general election.Neither party is in the mood for a compromise to restore devolution but there is no legislation permitting a return to direct rule from Westminster.The Irish government will not accept London rule of Northern Ireland, but the DUP will not accept any kind of joint authority.So when is direct rule not direct rule? When the Prime Minister wants the Irish government's help in Brussels and needs the DUP's help in Westminster.